Lots! Get Cornering! has a special system of riding, developed from the reality of the roads we ride and the risks we face as bikers. The Get Cornering! VPAC system works, time after time. It is based on 4 significant modules that are unique, simple to remember and they are the intellectual property of Get Cornering. It is the professionals’ standard of riding. If you are really competent on a track, we urge you to come along with us for the day and apply those great skills to an even higher standard on the roads. The system of motorcycle cornering techniques developed by Get Cornering is called VPAC – V for Vision – P for Positioning – A for Anticipation – C for Control. As part of your course you will learn how to implement these skills effectively. It is vital that you do not confuse these skills with those required on the track – if anyone tries to persuade you otherwise, please point them in the direction of us so that we can explain the significant differences! Motorcycle roadcraft and motorcycle cornering techniques are an art. Riders can learn control of a machine in an off road environment, and to a very high standard if they choose. Riders can also begin to understand Vision on a track. However, what can’t be learned on a track, is the true application and use of Vision or Control for road use. As for the art of Positioning and Anticipation – these skills are presently in the domain of the very skilled road riders. Now, with Get Cornering! and VPAC, it’s your turn to be amongst the best. Get Cornering! is a Certificated course. At the end of your Get Cornering! Experience Day you will receive a certificate identifying your successful participation and recognising your enhanced skills. Your motorcycle roadcraft skills will have developed and there will be pointers that you can take away with you to practice. You will be developing your skills and cornering with new skills and appropriate confidence in radio contact with your coach. 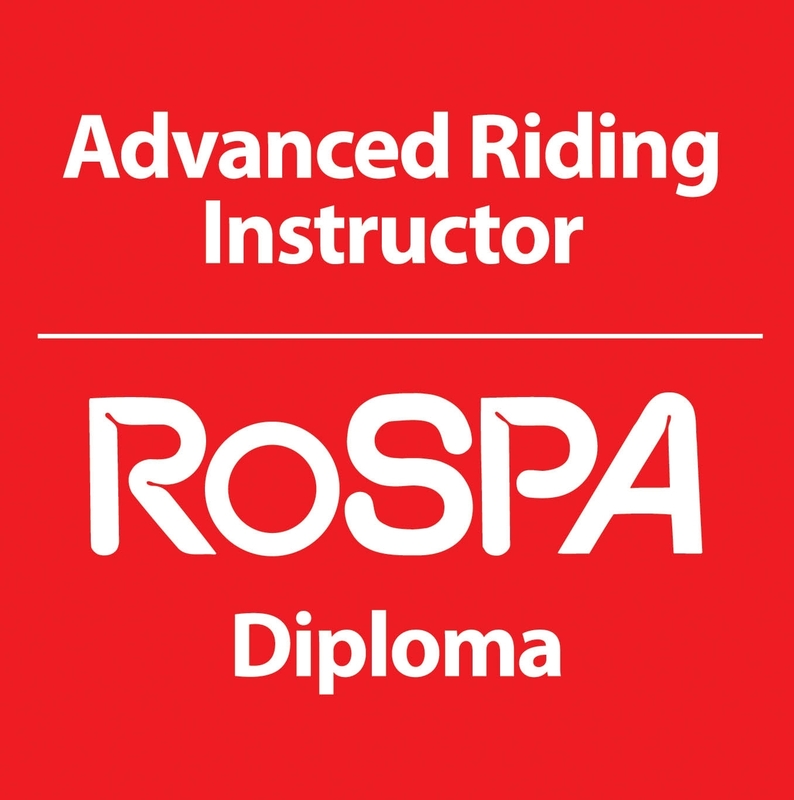 The day is structured to provide a serious uplifting of skills, knowledge and the right kind of confidence, enabling you to have a thorough understanding of your cornering techniques and what to do to develop them further. Get Cornering! aims to develop proper understanding of when, where, how and why the bend is going the way it is and, more importantly, what you need to do about it and how to do it. It’s not just about ‘knowing’ what to do, it’s about being able to actually do it. There is a big difference!